Where are my Coal City People? 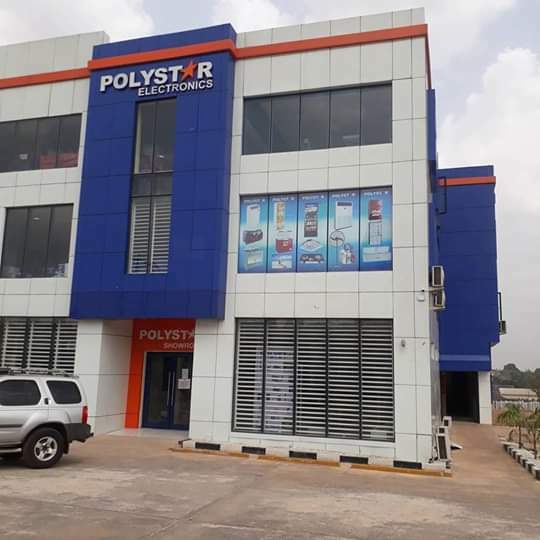 Something big and amazing is now in your neighbourhood. Yes, you heard me right. 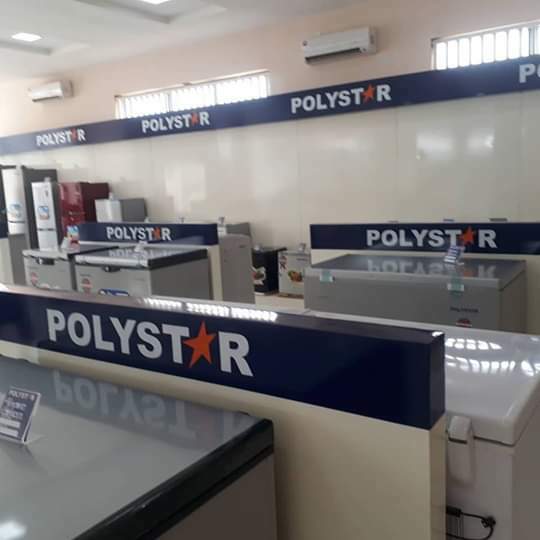 Polystar Electronics, reputed to be Nigeria’s biggest indigenous electronics company has finally landed in the East of the Niger. 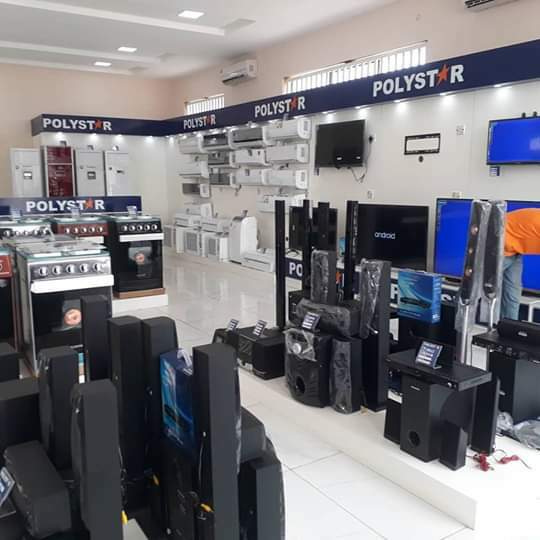 You no longer have to worry about visiting Lagos to make your electronics purchases. 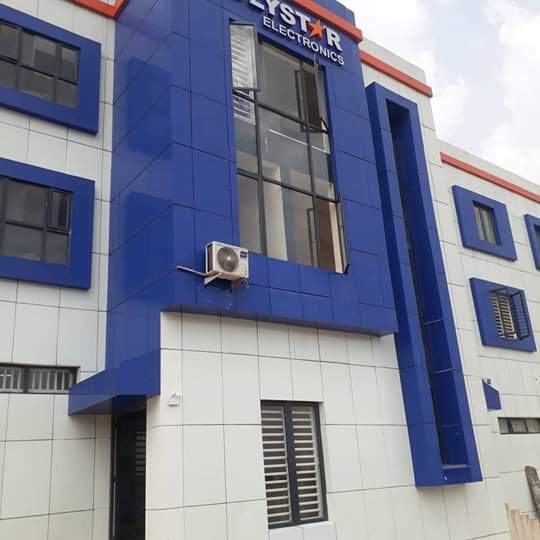 Trust me, this office complex was structured and designed to render quality and timely services to you. And guess what? Their prices are still pocket-friendly. “Enugu and South East Nigeria people, get in here! 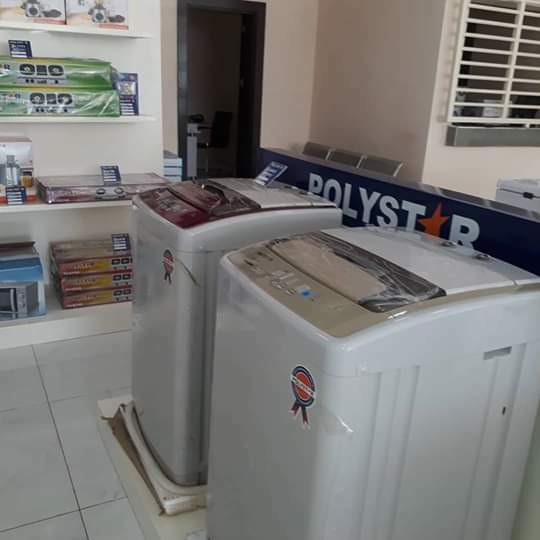 We’ve got good news for all our awesome customers and potential customers. 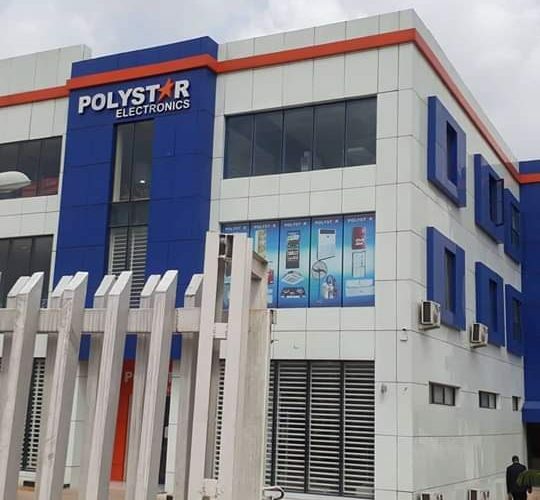 Did you know that Polystar Electronics has the biggest electronics office complex in the Coal City? That’s right. 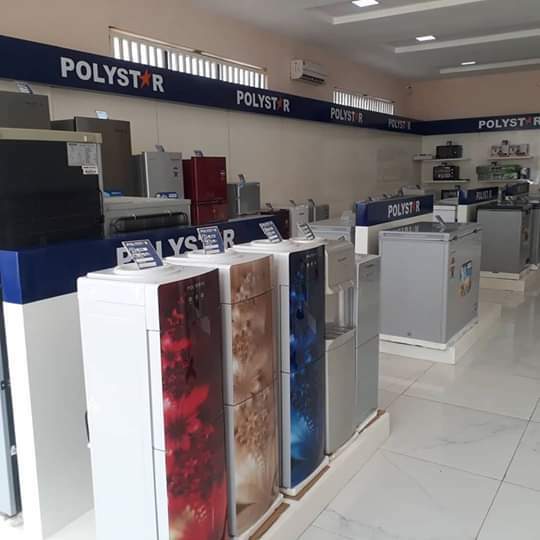 So, if you’re in Enugu and its environs, you no longer have to visit Lagos in order to buy your high-quality electronics items at cheaper prices. 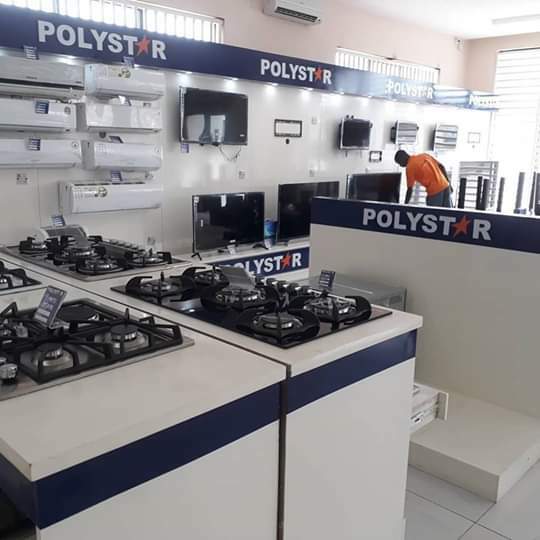 Just walk in/drive into our Enugu showroom complex and get treated to a pleasant surprise. 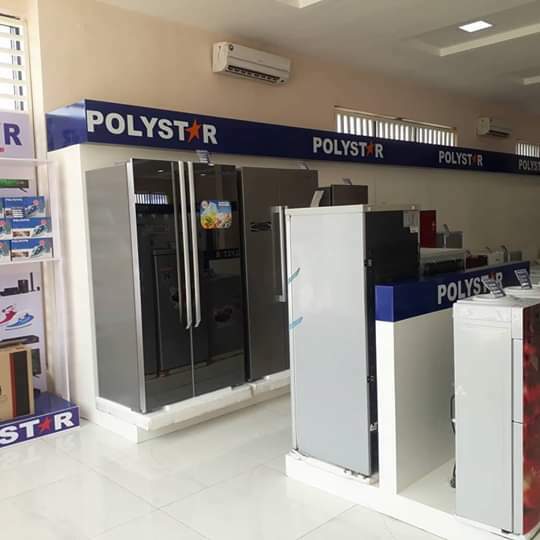 Address: Garden Avenue, All Saints/Shoprite Roundabout, GRA, Enugu. 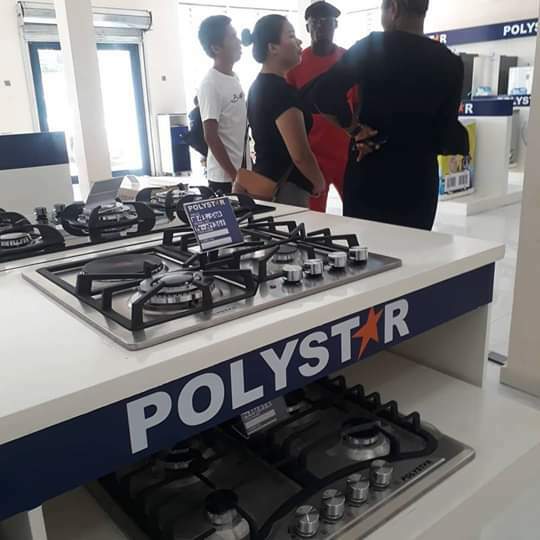 For inquiries, please call: 08182189056 or simply send us a DM.